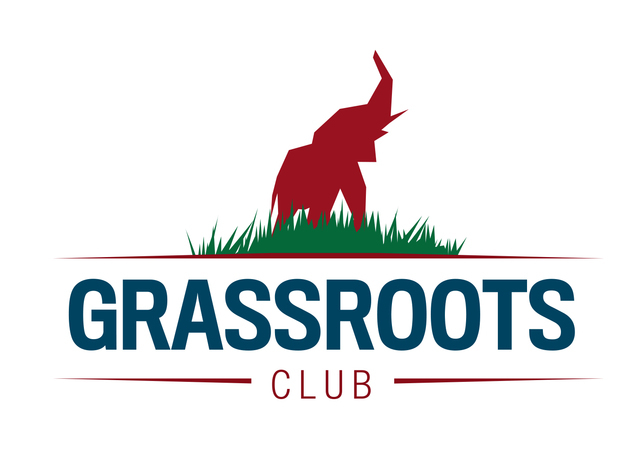 Welcome to the Grassroots Club, the sustaining membership organization for the Republican Party of Texas. For $8.25/month, or $99/year, you can support the RPT's mission to elect Republicans at all levels of Texas government, run a fair primary and a strong state convention. Additionally, the Grassroots Club now includes a partnership with the Wise County Republican Party so that any monthly donation exceeding $8.25, or annual donation exceeding $99, will be donated to the Wise County Republican Party. Please help fund these critical efforts for the county and state party with a monthly or annual support. If you chose a monthly option it will be charged to your card on the 15th of each month.